Sensitive skin doesn’t need to miss out on exfoliating face masks with our 100% vegetarian Mediterranean Almond Milk With Oats Instant Soothing Mask. 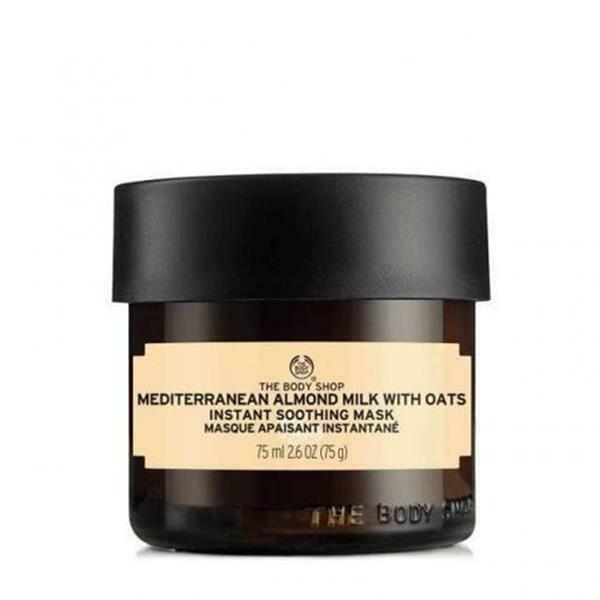 Inspired by ancient Roman recipes, the mask has a creamy, porridge-like blend of oatmeal from the UK and Community Trade organic almond milk from Spain. It helps relieve dry, sensitive skin from feelings of tightness and itchiness, and gently exfoliates to leave skin feeling softer, smoother and recharged with moisture.